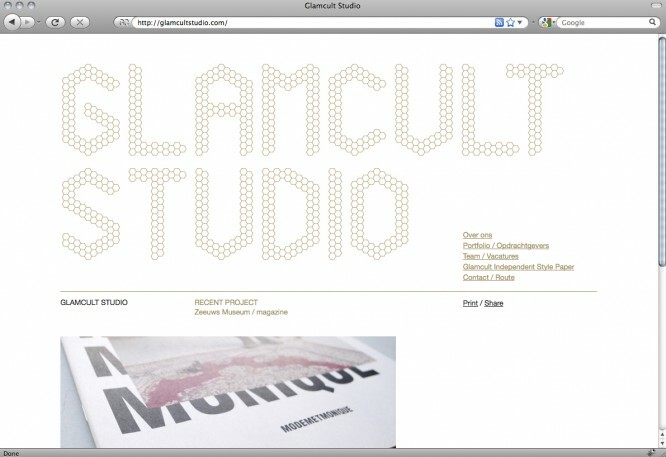 Glamcult Studio website in collaboration with Hexaplex. Starting point for the design was the logo of the former Graphic design studio Supernova ontwerp. I worked on this site during my time as a designer at Glamcult Studio. Made at Glamcult Studio.